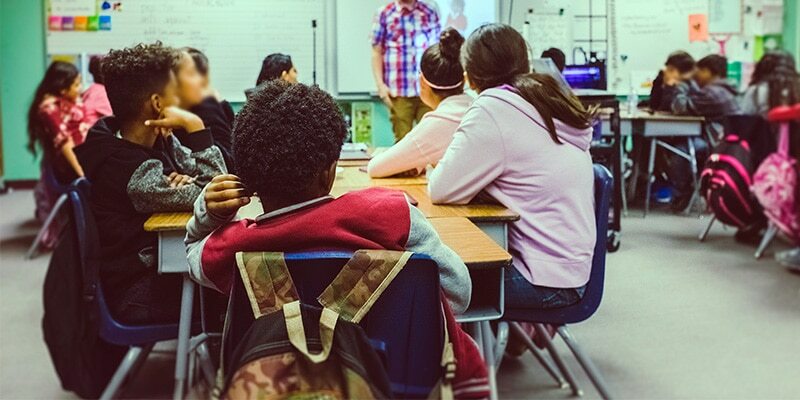 London – The current row over LGBT+ lessons in schools in Birmingham and other parts of the country highlight how the discriminatory counter-extremism framework is being used to falsely draw equivalences between private belief and acts of political violence. This is being done with special aggression, the targets of which are children, at a time when PREVENT has been comprehensively lambasted as Islamophobic, discriminatory and unscientific in its basis. There has been a conflation of numerous issues during this debate, but of most concern to CAGE is the idea being peddled by PREVENT advocates and voices that are close to the government, that by teaching children alternative ways of living we can confront “radicalisation” and “extremism” and by extension, prevent ‘terrorism’.